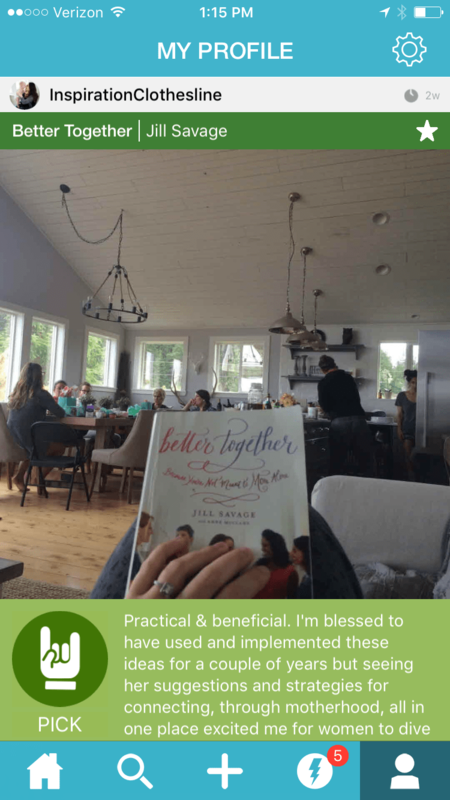 I wanted to share two fun tools I use to keep me engaged and motivated in the reading arena. 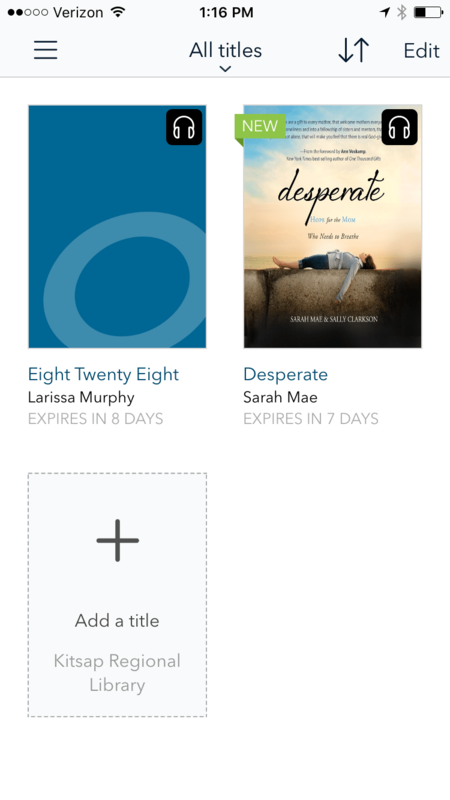 The first is an application for my smartphone called “Overdrive.” It connects to your library account so you can check out digital (text) books or audiobooks. The audio books play right through the application, you download them when you are connected to wifi so then once they are on your phone you don’t use data! With audiobooks I actually am very intentional what I choose to listen to. I prefer books that are narrated by the author themselves because this often reveals more of their writing voice in their heart. 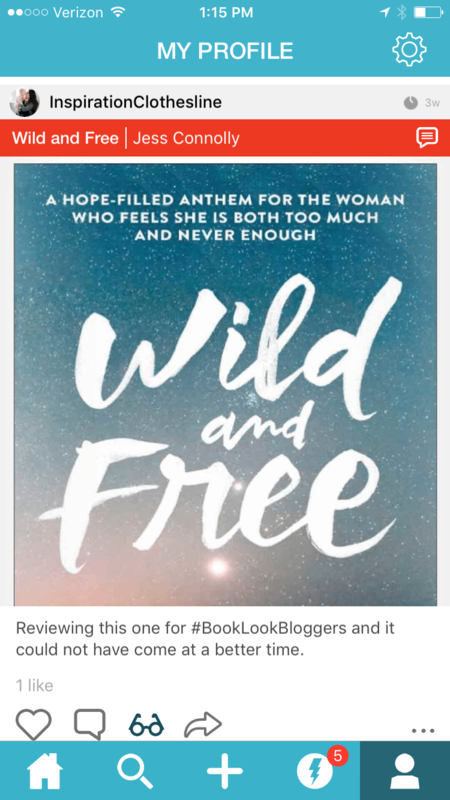 Some books like Fervent by Priscilla Shirer or Restless by Jennie Allen that I’ve read more recently have a built-in Bible study or journaling component that is not as conducive to audiobook. I try to take note of that and save those to read in hard copy – and these kinds of books I often don’t even check out from the library because I need to be able to write in them and interact with them like they’re my own. 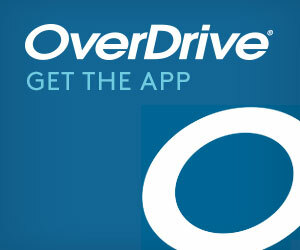 I will also say that overdrive is tricky to figure out at first, but once you get the hang of it it’s super easy. I use my library card in my local region and then have taken my card to neighboring regions who have a partnering program. They will give you a login in their area so you can access their digital library too! I also love the “additional titles to recommend” feature that appears at the bottom of a search, if it turns up nothing. It’s also available in the “advanced search” section and that is your way to find titles that exist as an audiobook, but that your library doesn’t carry… yet. You can hit the “+” icon in the top corner and recommend that your library purchase it. (You can only do one or two a day.) In my experience my library has been very responsive and has purchase many of my requested books in a very timely manner. You can choose to place it on hold as soon as they purchase it too! I find myself using audiobooks when I’m driving – they had made a more responsible driver out of me. I also listen while I do dishes or do laundry/folding. Basically the stationary chores are easiest for me to listen while I work. Or sometimes I will put my phone in my pocket and listen on headphones if I’m doing something more mobile like vacuuming or tidying up. 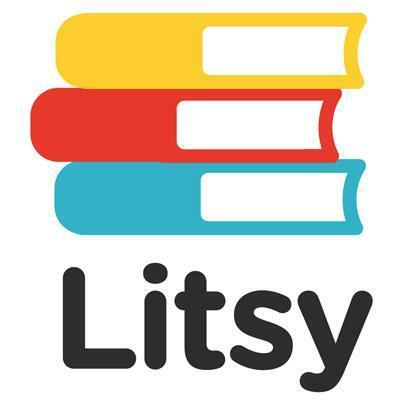 Litsy, the second tool I am using, is a new social app for book lovers. When posting you have three options – you can post a blurb (just thoughts about a book/share where you are reading etc. ), you can post a quote, or you can share a review. I hope you’ll check out the application and let me know which books you are reading. Or come on over to Litsy, create a profile, and be sure to find me at InspirationClothesline. I’ve been loving both of these too!